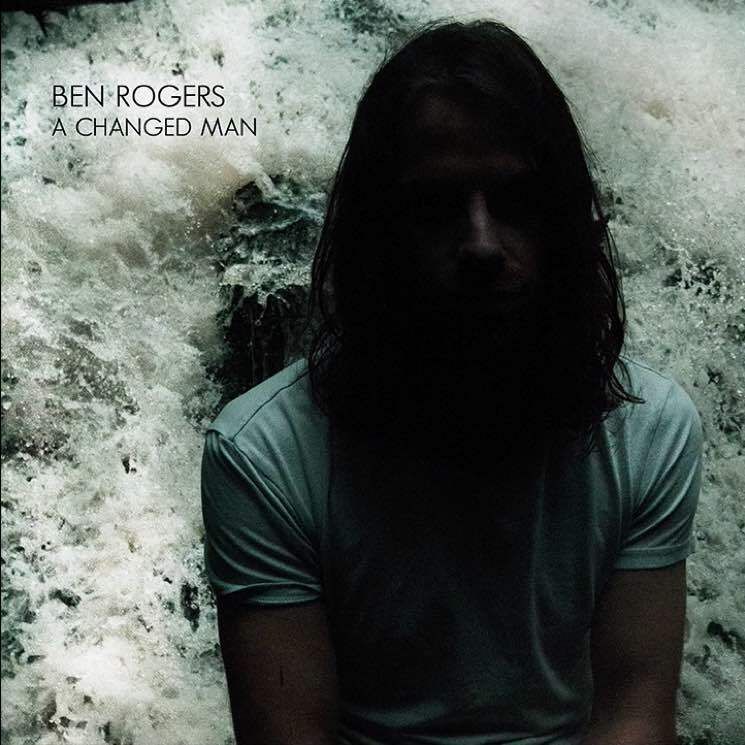 Following up his 2015 album The Bloodred Yonder, BC singer-songwriter Ben Rogers has signed to Dallas Green's freshly launched Still Records label for his next effort. Green (a.k.a. City and Colour) produced the upcoming album, and we're just now getting a preview of the record with a new track called "A Changed Man." It's a melancholic Americana-tinged ballad that was inspired by the dark experiences of others. "When I wrote 'A Changed Man' I loosely based it on a true story I had read, but the more I wrote the more I realized that it is based on many true stories," Rogers tells Exclaim! "Far too many. Domestic violence is endemic and I dedicate it to the victims and survivors of abuse." He adds, "This is also the first song I wrote on this record and it opened up a different aspect of my voice that I hadn't previously been in touch with. In a way it felt like the first time I'd ever actually sang in my life. It was the beginning of my rebirth as a songwriter and performer." Hear Rogers debut his newfound voice by streaming "A Changed Man" below.